Internship programs give job applicants an edge and advantage for future employment. It is important to land a prestigious internship program. 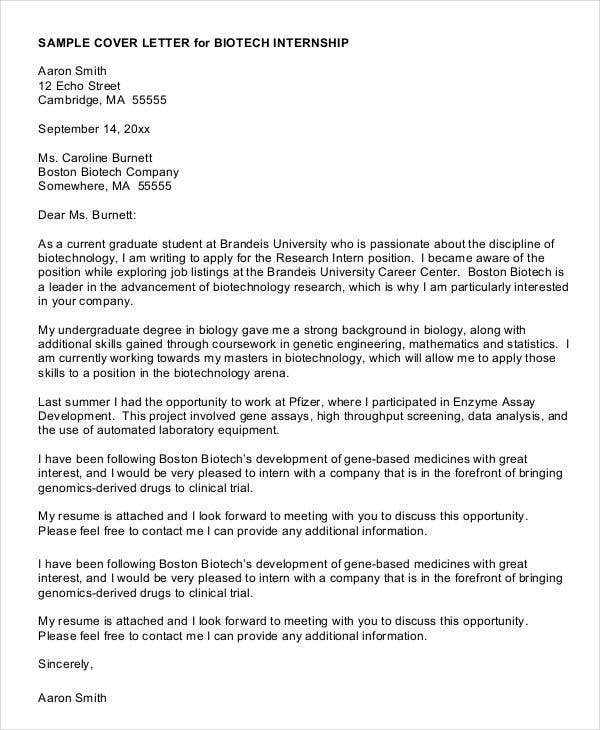 In order to achieve this, one needs to ace one’s internship cover letter. 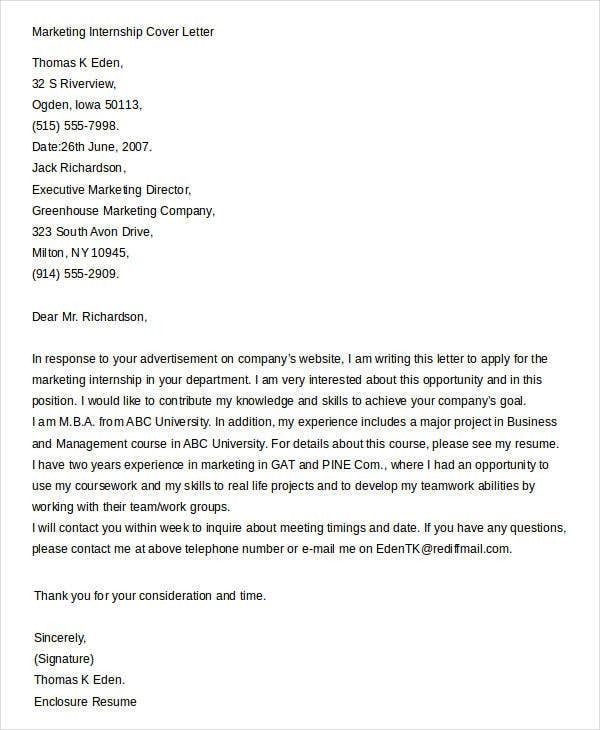 An internship cover letter is quite different from a typical job employment cover letter. It is focused more on what the individual can deliver and do rather than relying on one’s work experience. The personal skills, educational achievements, and extracurricular activities are put in the spotlight. It is in internship cover letters that you will present and market yourself in the best way possible. 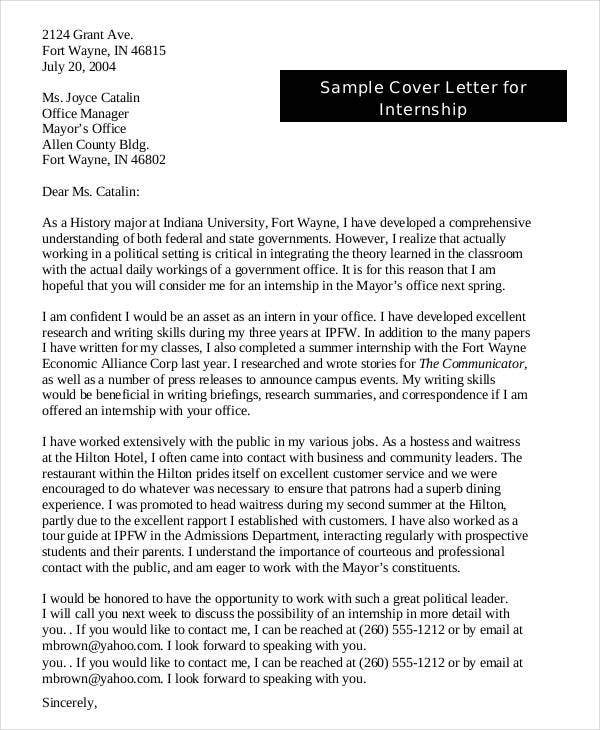 In this article are internship cover letter templates we collected from all over the web, available for you to download. Melissa Benca, director of career services at Marymount Manhattan College in New York City, said that internships have become key in today’s economy. 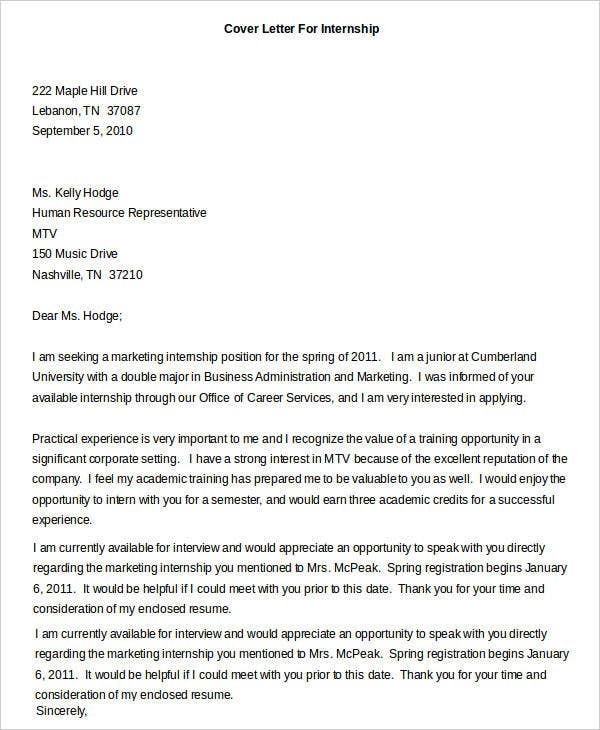 It has become a must that internship cover letters should be treated seriously. Entering into internship programs is one of the many stepping stones a person has in the corporate world. Though most companies and firms offer unpaid internship programs, the experience one acquires from these programs is worth its weight in gold. State the position you are applying for. Briefly explain why you’re interested to apply for the position. Mention what the company you are applying for can offer you. Mention the factors that influenced you to apply as an intern for the company. You can mention some of the company’s vision or principles that are in line with yours. Add the relevant training and seminars you’ve attended that will make you fit in the company. 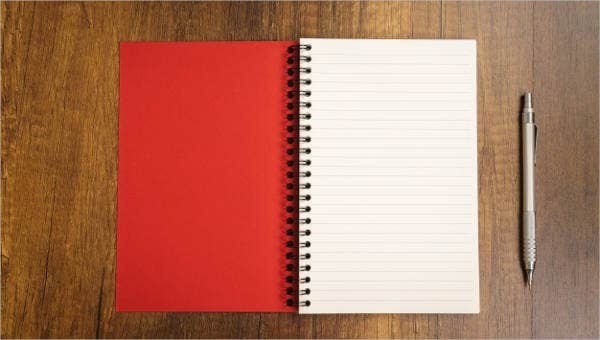 Don’t forget to insert a brief and concise explanation of your future goals and objectives in the field you are currently venturing on. Emphasize how significant the internship position is for you. Don’t forget to add your contact details, such as your updated contact numbers and e-mail addresses. Also, you can state that you’ve attached a copy of your most updated résumé to the cover letter. Once you’ve finished your internship programss and ready to send your updated résumés to prospective employers, let us help you with our library of résumé cover letter templates so you can make your résumés appear more professional and be more professional. 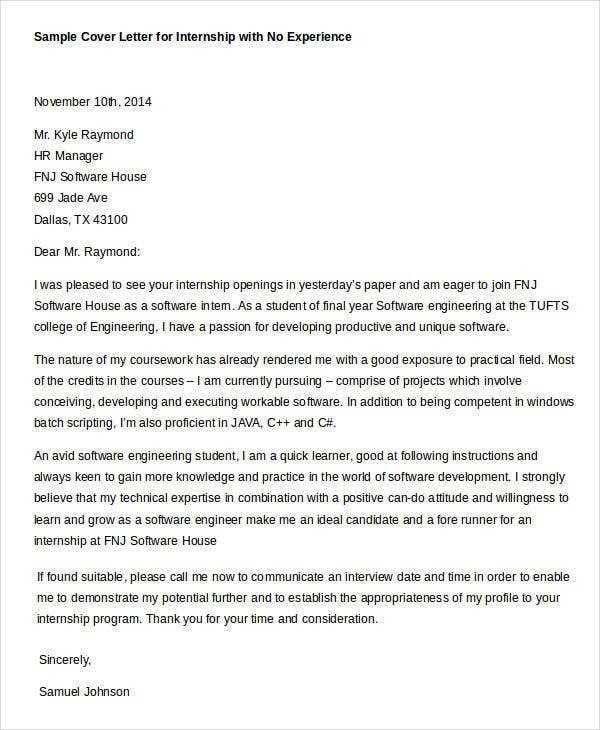 An internship cover letter gives your desired employer the first glance into who you are. 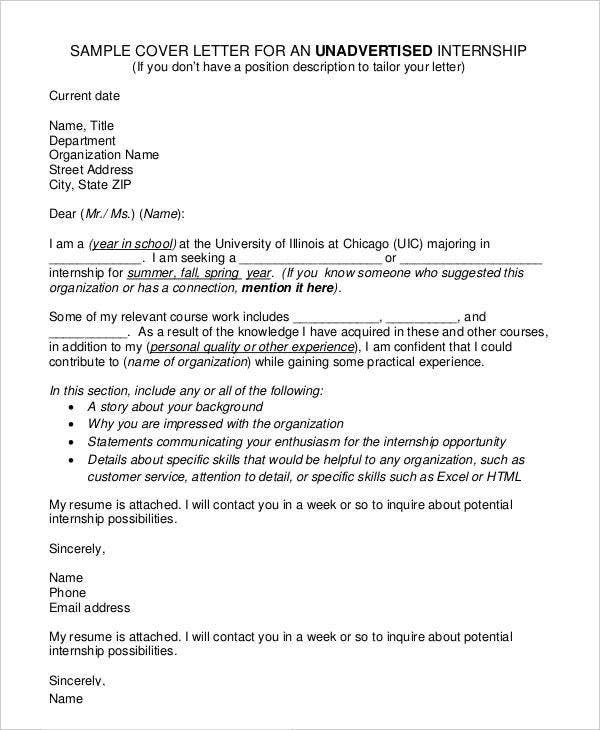 It will truly show how much you value internship programs as part of the learning process when you write an organized, comprehensive, and concise internship cover letter. 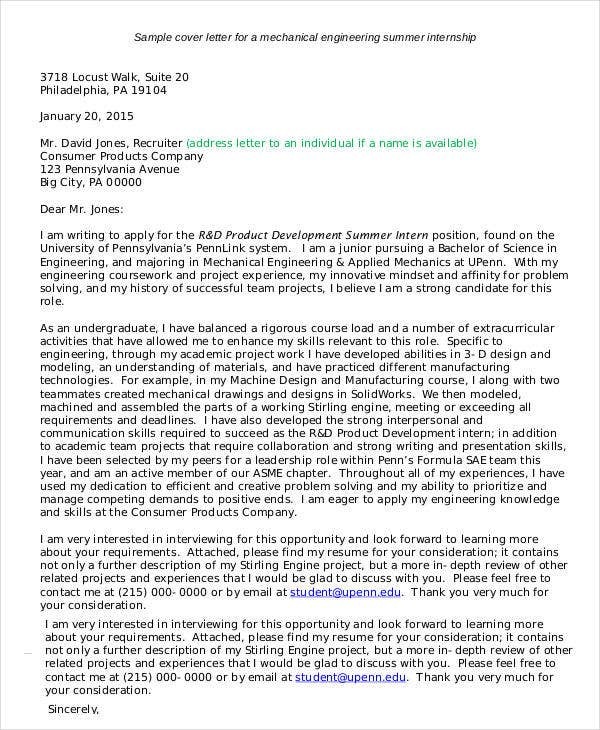 With or without experience, there is no excuse in making an internship cover letter with flying colors. One must bear in mind the rationale behind the written cover letter, which is to land on an interview. Be spontaneous yet refined at the same time. Let your confidence shine through your cover letter in order to give your future employer an idea that you can handle any challenge that may come your way. You must give your new employer an impression that you are suitable to the position and that you fit on their cultural values and principles. 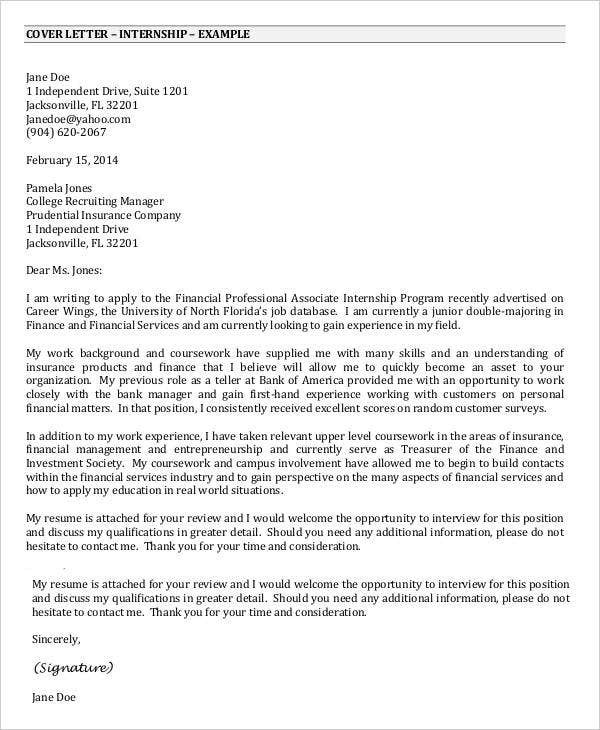 In line with this our professional cover letter templates will make your résumés stand out in a sea of applicants.